Sturm, Ruger & Company, Inc. (NYSE-RGR) announces the introduction of the 9mm LCR®, the newest variation of the revolutionary Lightweight Compact Revolver (LCR). Will it shoot 38 cal wo moon clips? No, .38 rounds will not fit in a 9mm revolver under any circumstances and should not be attempted. So moonclips are “needed” of course to extract, but are the REQUIRED to headspace? 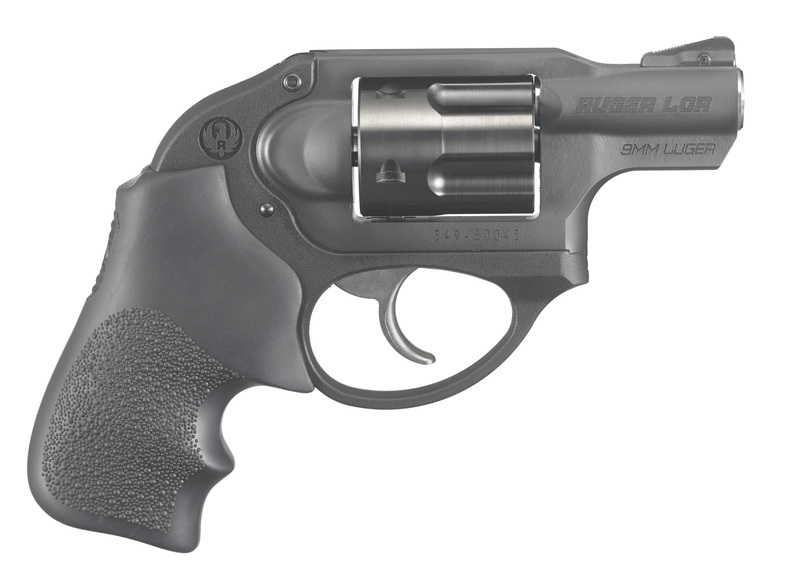 I wonder if the cylinder was machined to headspace off of the case mouth so that, in a pinch, (or if you don’t want to fiddle with clips at the range and are ok with a little slower extraction on a particular day) the LCR9 may be shot without moonclips by simply dropping rounds into the chambers? I don’t know; I know that my S&W revolvers will headspace off the case. I’ll wait until my sample shows up. Would be nice if it wasn’t on the heavy 357 frame. Wanted the smaller lighter one. Has anyone ever made single round “moon clips”? It would basically just be a C-clip that you would put on each individual round, but it would allow for a feed strip to be used to carry extra ammo.